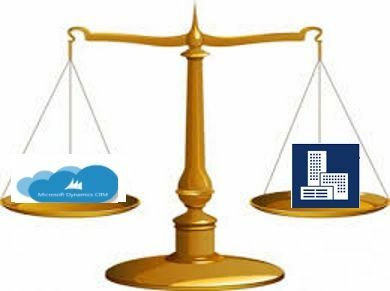 Online or On Premise? Which is the most appropriate version of Microsoft Dynamics 365 for you? Microsoft Dynamics 365 Online or On Premise? Which is the most appropriate for you? Deciding whether to select Microsoft Dynamics 365 Online or On Premise is probably one of the most important technical decisions in your Microsoft Dynamics 365 project. And, it is not as simple as deciding how much involvement you want your IT team to have, or how much time your IT team have. And neither does because you need access from outside the office means you have to have Microsoft Dynamics 365 Online, nor does because your data must be kept secure mean that you have to have on Microsoft Dynamics 365 premise. And Microsoft Dynamics 365 Online is NOT the only way to get a Cloud solution of Microsoft Dynamics 365. Late last year Microsoft released Microsoft Dynamics 365. Microsoft Dynamics 365 is a product line of enterprise resource planning (ERP) and customer relationship management (CRM) applications. This article applies to CRM functionality within Microsoft Dynamics 365 and also to older versions of Microsoft Dynamics CRM. This ebook is a review of a few of the many documents and blog posts that have been published about Microsoft CRM and its supporting architecture. 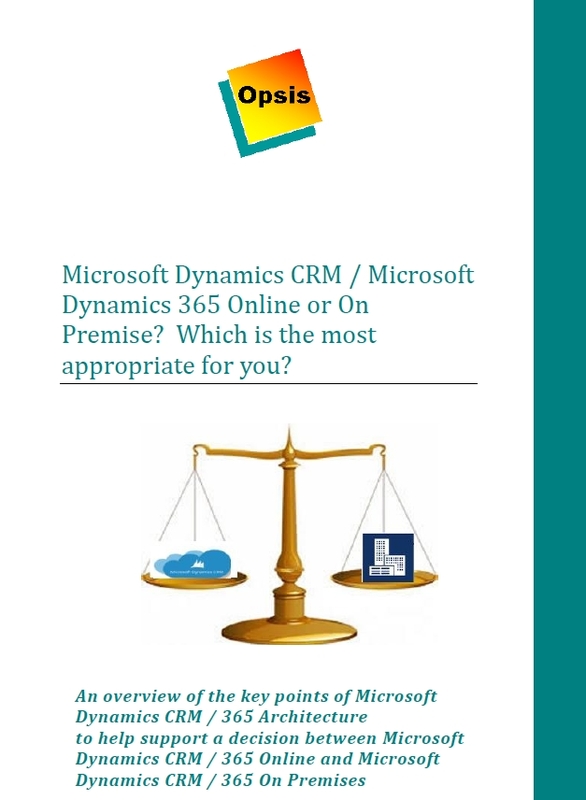 This ebook will give you some of the details so you can do the due diligence necessary to make a considered decision about which of Microsoft Dynamics CRM Online or Microsoft Dynamics CRM on premise is appropriate for you – before you make the move. Undoubtedly, there are pluses and minuses to both solutions. As I have said elsewhere, it is well worth understanding how any advisor recommending a solution is being remunerated. Is it by billable hours or licences or by your results? When your results are the motivating factor, you will probably get the best results. 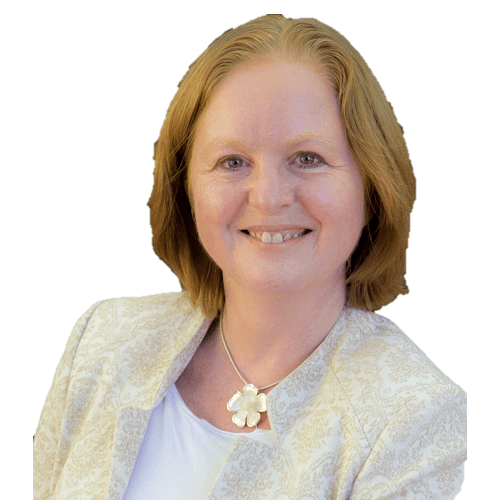 She is a troubleshooter – who helps organisations with their sticky problems.